Kick it up! An awesome new product made in Pittsburgh! I tweeted about this Pittsburgh product this weekend, but wanted to make sure everyone saw it, and this is NOT A PAID AD. Just trying to support a local entrepreneur! This is a cellhelmet by local company cellpig.com. 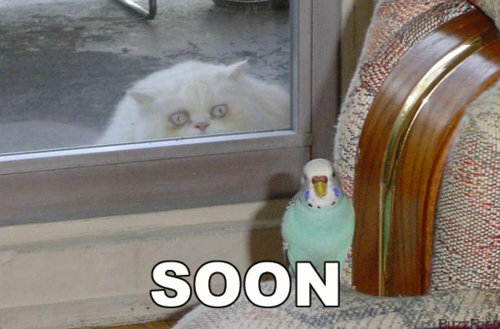 Why do I have the strong urge to launch a furious bird at that pig? Anyway! It is billed as the “First and Only Case that Guarantees the iPhone 4/4S” from damage. OTHER than water damage because srsly if you drop your iPhone in the toilet, you can only pray to the God of Rice’s Absorbing Powers. 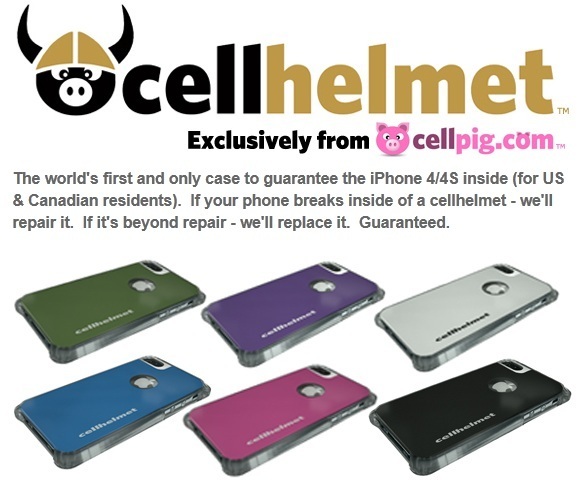 I tell you this because cellhelmets are made in Pittsburgh by Pittsburghers and if you’ve got an iPhone 4/4S that you want to protect, then head on over to Kickstarter, read about it, and invest! I don’t have an iPhone (Android! Holla! [throws pennies to make it rain]), but I’m going to see what I can do to score some tickets to the cellhelmet Pittsburgh launch party, n’at. I want to see it protect a phone when Mrs. Daddy drives the car over it. Not that that ever happened. Just so it wasn’t in your pocket at the time, my friend. I’ll have to look into that – I have a hard-back case for my iPhone now, but it certainly didn’t come with a guarantee like cellhelmet.